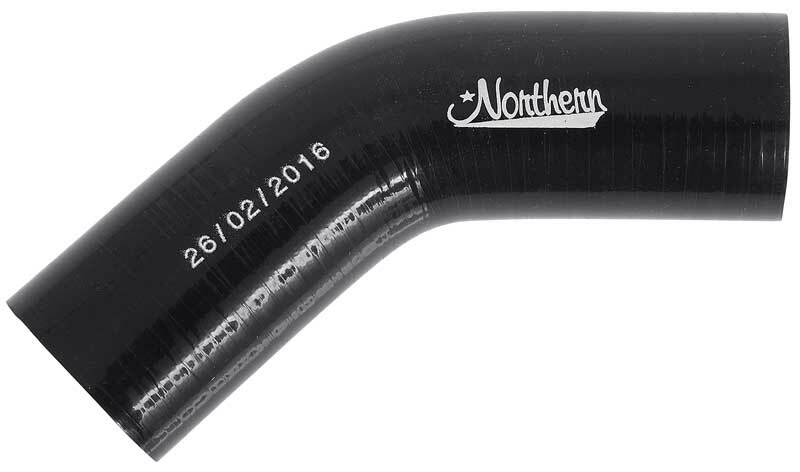 Northern radiators are manufactured to handle cooling for the most demanding automotive application: circle track racing. Every Northern performance radiator utilizes high capacity 1" aluminum cooling tubes, with all welded aluminum water tanks. 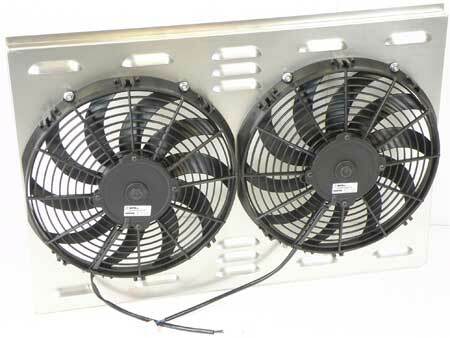 This provides superior cooling, higher strength, and lighter weight at a better price! 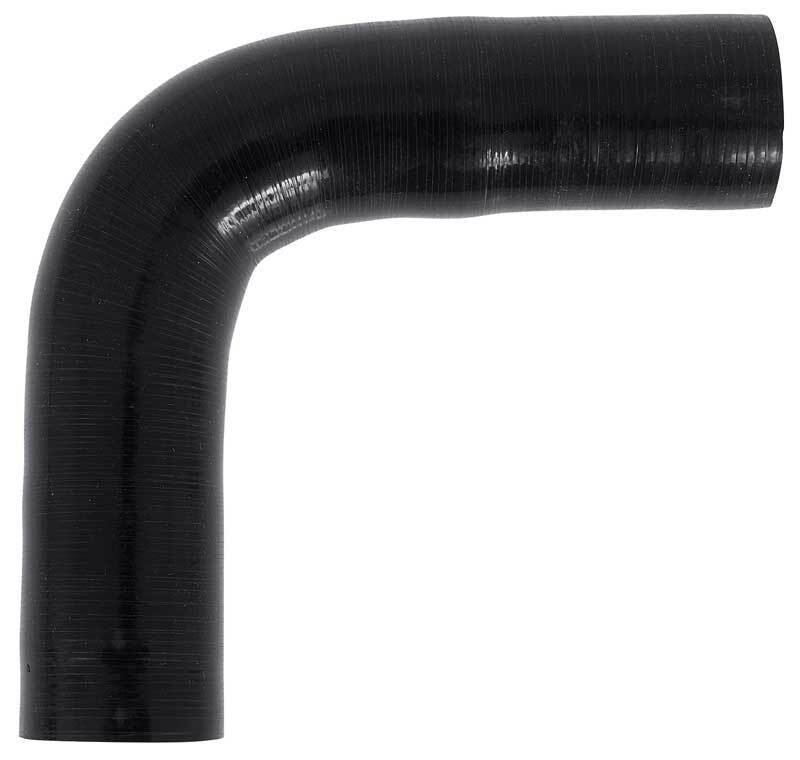 Build your own custom coolant tubing system or add onto a basic set with this black silicone hose. 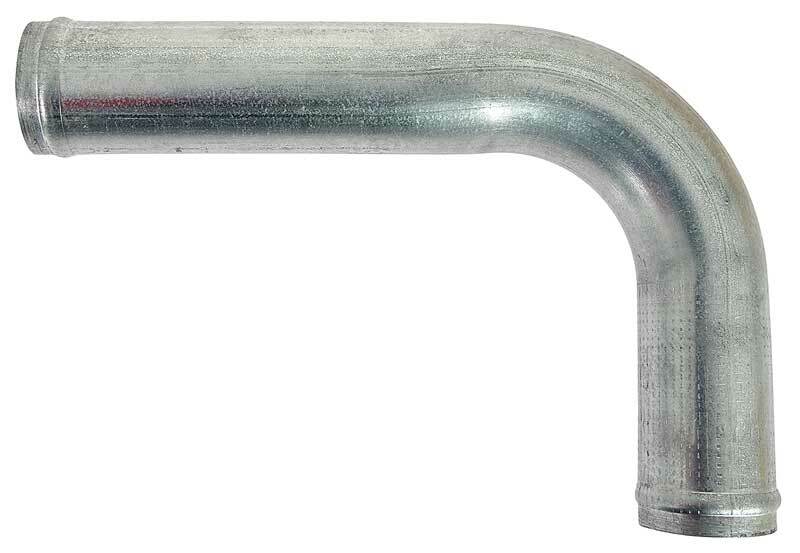 Individual coolant tubes are available in Aluminized Steel or Stainless Steel and are sold separately. 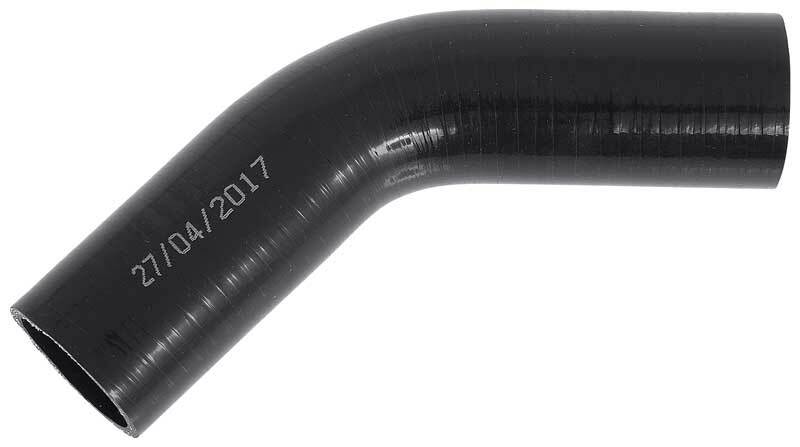 Build your own custom coolant tubing system or add onto a basic set with this individual component. This mandrel bend tube features beaded ends for a positive seal. 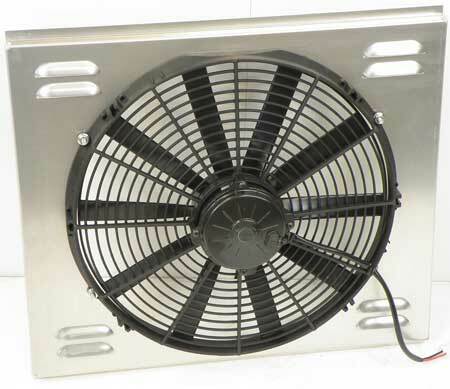 Norhhern 11" Dual Electric Fan / Shroud Assembly 19-1/2" x 21-5/8" x 1-3/4"
Build your own custom coolant tubing system or add onto a basic set with this individual component. This tube features beaded ends for a positive seal. Great for positioning mounting studs to prevent rubbing and stress cracks. Sold as a pair. Measures 1-3/4" x 6-3/16". 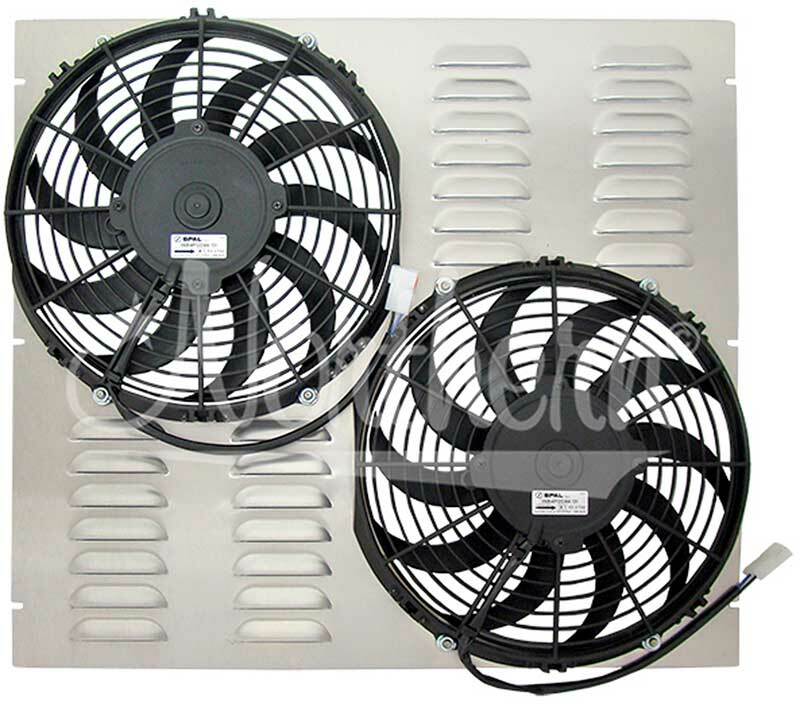 Aluminum Fan Shroud 19-1/4" X 18-7/8" X 2-1/2"
Universal mounting bracket set includes 2 steel uppers and 2 steel lower mounts. 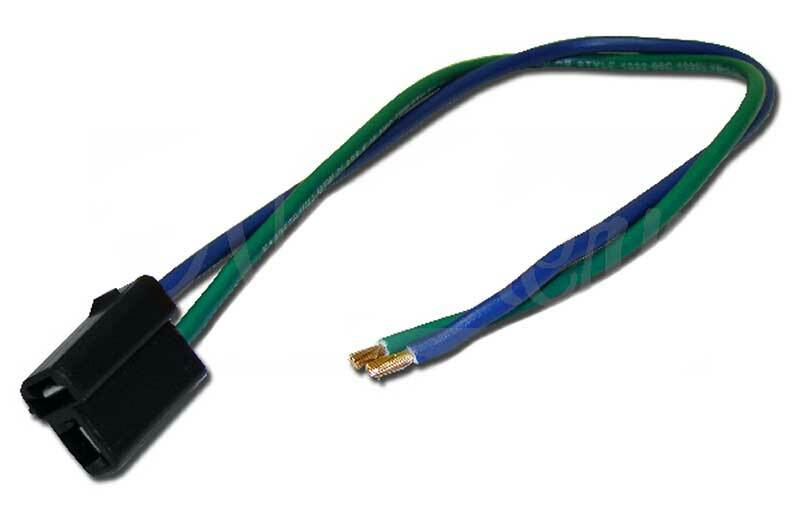 Assemblies include wire leads. Note: This harness has 2 fuse holders that will handle high amp draw fans of up to 30 amps each.